The Sanctuary at Avebury was destroyed by a local farmer at the beginning of the 18th century. 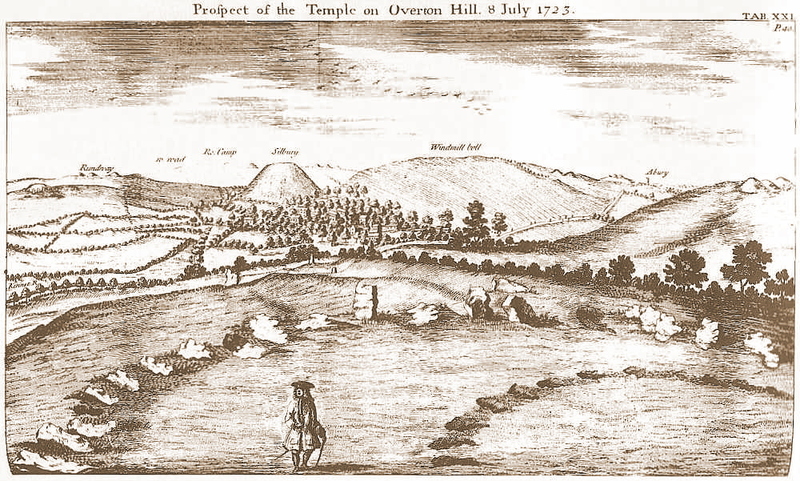 Fortunately we have this engraving, by William Stukeley, from 1723 showing what it was like before the stones were carted away. Access to the Sanctuary is still allowed and the view portrayed above, by Stukeley, remains little changed. The missing or destroyed stones, that once formed the Sanctuary, are now indicated by concrete markers. Remember Iraq, 13 April 2003? « Barrow Hill, Worcestershire: landscape art vandalised!